Every woman wants to look perfect on her wedding day. And for this reason, many brides start to plan everything in advance and take up every possible step to maintain their beauty. But, while taking care of their beauty, most of the brides miss out their teeth. Stained teeth are something which can make your wedding photographs look bad. So, to avoid this from happening, we have shared some remedies to get sparkling white teeth before the wedding. 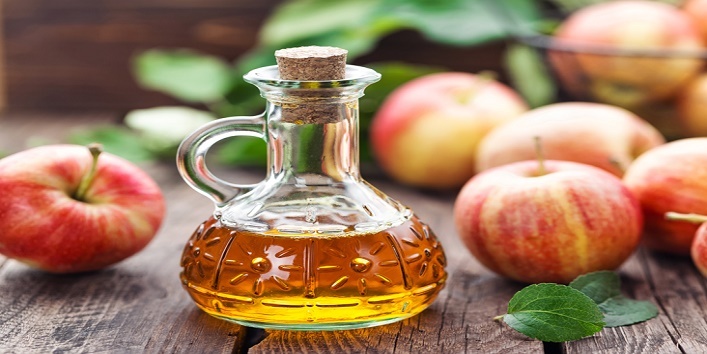 Apple cider vinegar is considered as the best remedy to remove stains from your teeth especially the one caused by caffeine and nicotine. All you need is to brush your teeth with a toothbrush dipped in apple cider vinegar. After that, rinse your mouth properly to remove the acidic residual. Water is not just good for your health but also helps in maintaining your teeth health by keeping your mouth hydrated and reducing the acidity. Drinking water while eating pigmented and dark food can help in keeping your teeth clean and also prevents staining. 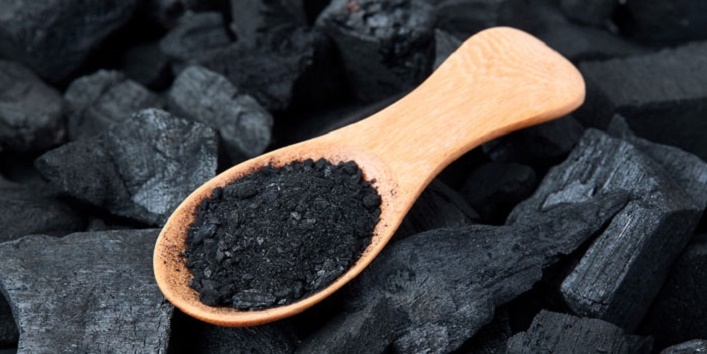 It is said that activated charcoal can make your teeth clean and white. The charcoal simply attracts the unwanted material from the surface of your teeth and hold them in pores which makes the area around it clean without causing any damage to the enamel. Just mix some toothpaste with 1 teaspoon if charcoal powder and brush your teeth with that mixture. For the best results, use this remedy twice a day. 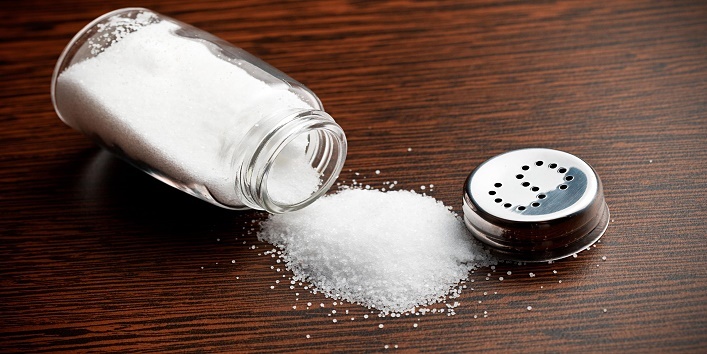 Salt is one of the best natural ingredients that you can add to your teeth whitening kit. All you need is to sprinkle some salt over your toothbrush and then brush your teeth with that to get clean white teeth. You can also use the combination of 1 teaspoon of baking soda with a pinch of salt for brushing your teeth. 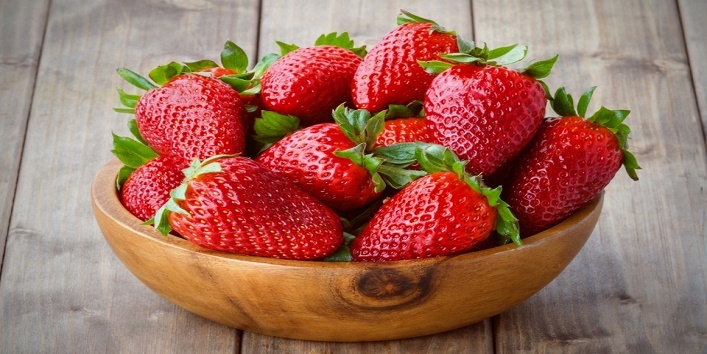 These berries are considered as a great tooth whitening tool. Just mash few strawberries and rub them over your teeth. Then, let it sit for 25-30 minutes and rinse off with normal water. You will be surprised to see the results of using this remedy daily. 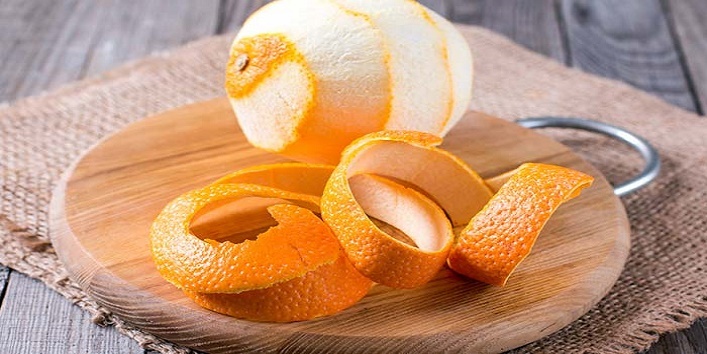 Orange peel is considered as the best remedy to get white teeth. Just rub the inside of the orange peel over your teeth, or you can include orange peel powder to your daily teeth cleaning routine. Use this remedy daily to get effective results. 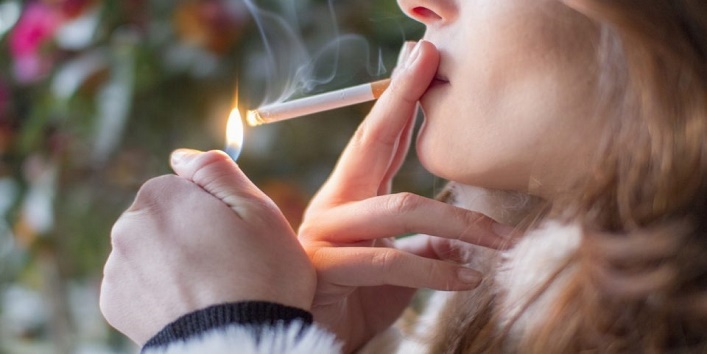 Smoking is not only bad for your health, but it also affects your teeth and gums. Yes, it’s true that smoking and alcohol are the main cause of various teeth and gum related issues. So, if you want sparkling white teeth, then start avoiding this habit. 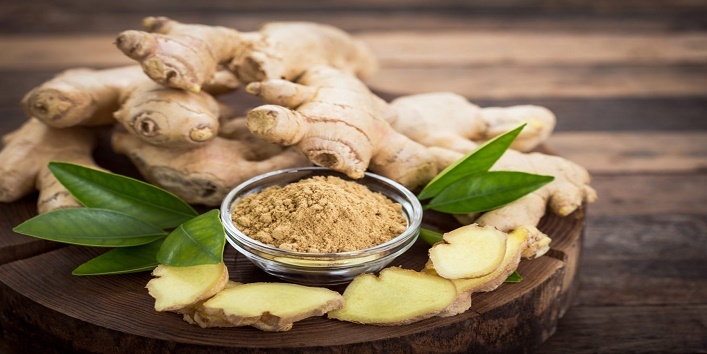 Ginger is a natural ingredient which is loaded with vitamin C and the property of rhizome that can help in making your teeth white. Just apply ginger paste over your teeth and let it sit for a few minutes. After that rinse your mouth. Use this amazing remedy thrice a week for the best results. So, these were the few remedies to get sparkling white teeth before the wedding. Try them out and look fab in your wedding pics.